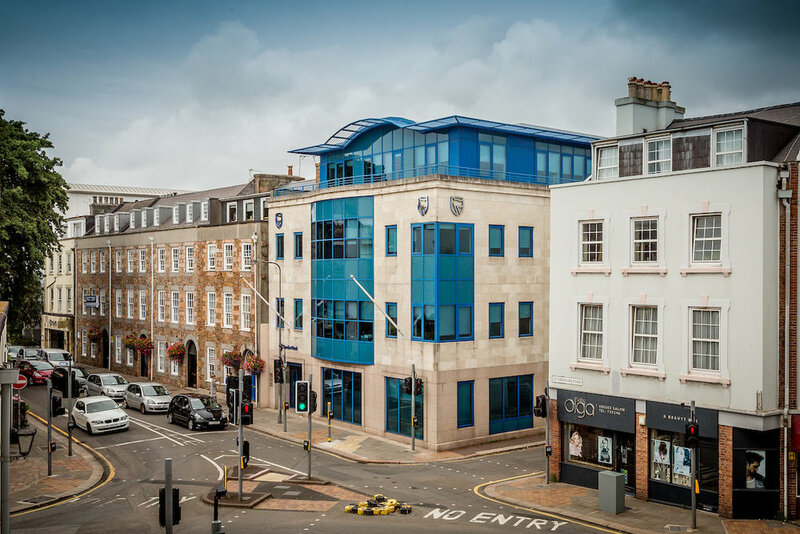 Fully let Office HQ building in St Helier, Jersey. 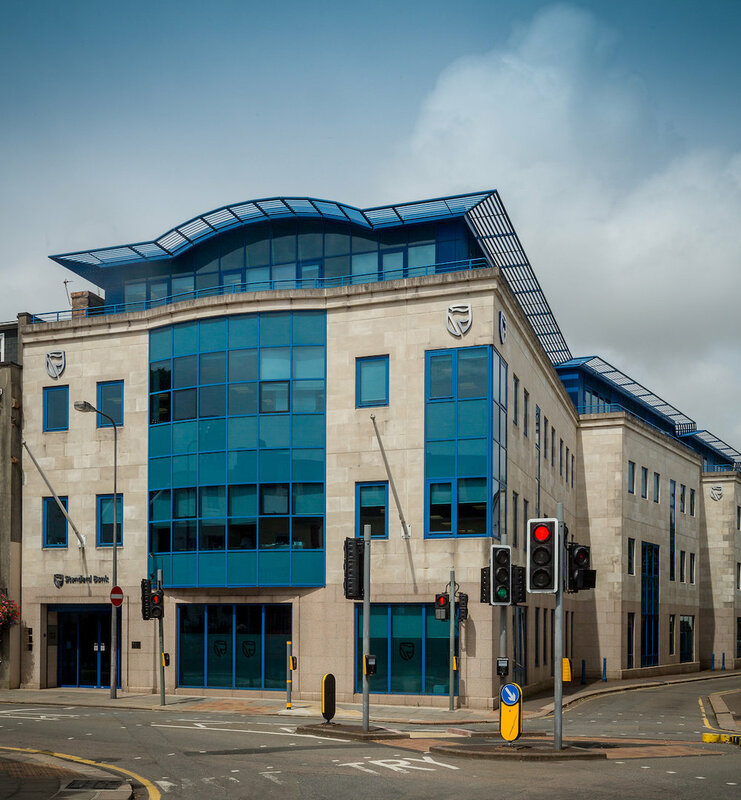 32,183 sq ft (2,989.90 sq m) NIA of high quality office accommodation arranged over ground and three upper floors. 404 sq ft (37.5 sq m) of basement storage and 20 car parking spaces. 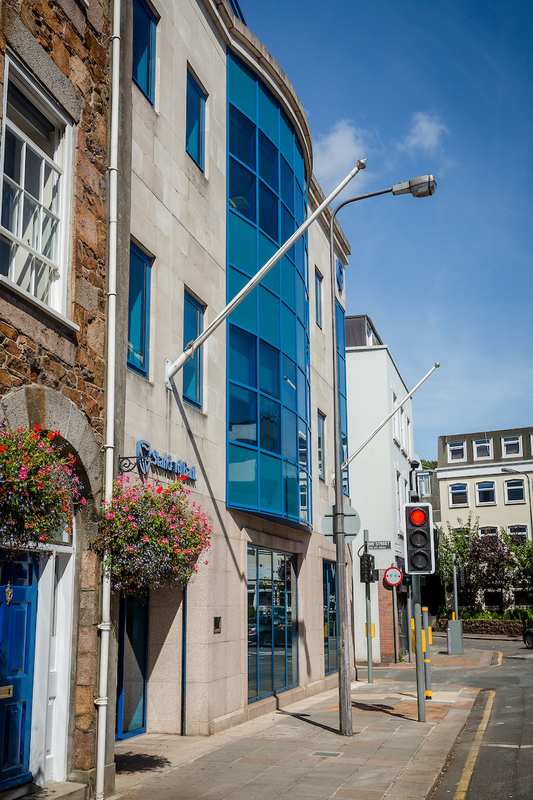 Let to Standard Bank Jersey Ltd with a guarantee from Standard Bank Offshore Group Ltd offering excellent tenant covenants. Lease expiry on 13th May 2022. Total rent of £860,000 pa reflecting a rent of £25 psf. 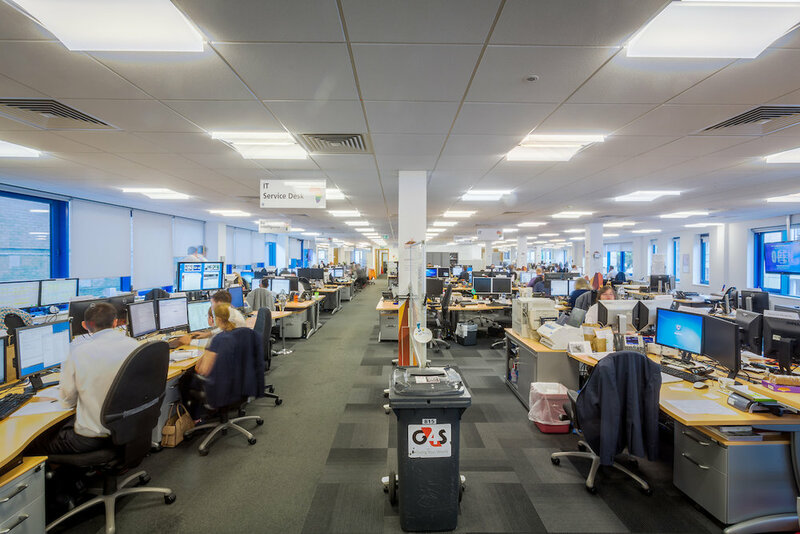 Headline ERV for St Helier is £34psf. Rent reviews are every 3rd year, upwards only to OMRV. Tenant has an option to extend the lease for a further 21 years to 13th May 2043. Offers are invited in excess of £11,165,000 (Eleven Million One Hundred and Sixty Five Thousand Pounds) for the freehold interest in the property, subject to contract and exclusive of VAT. A purchase at this level would reflect a net initial yield of 7.25% after allowing for purchaser’s costs of 6.14%.